Hello everyone! 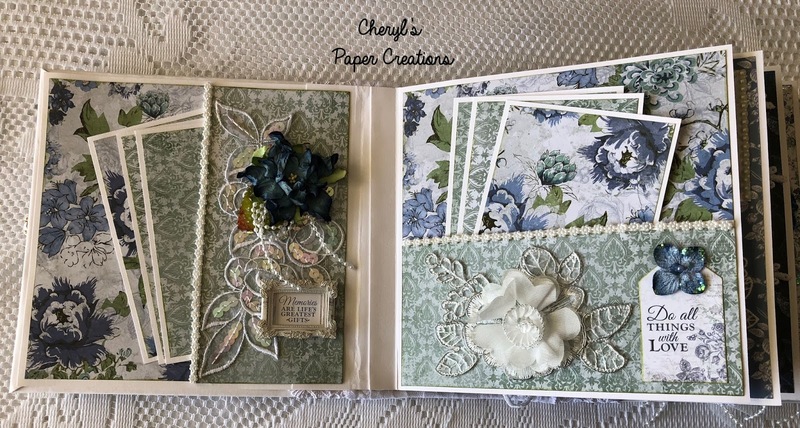 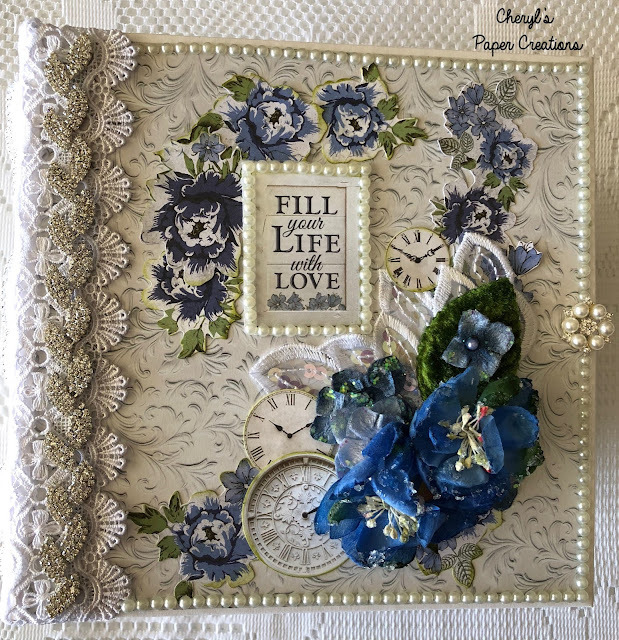 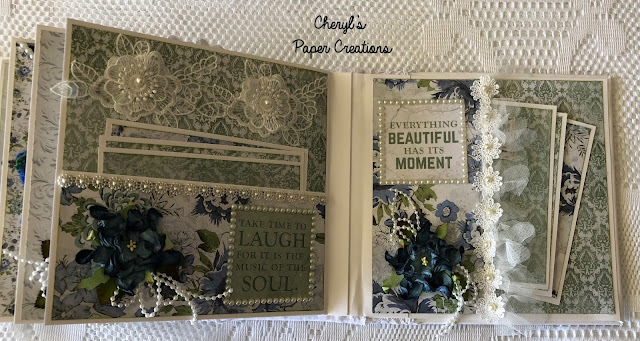 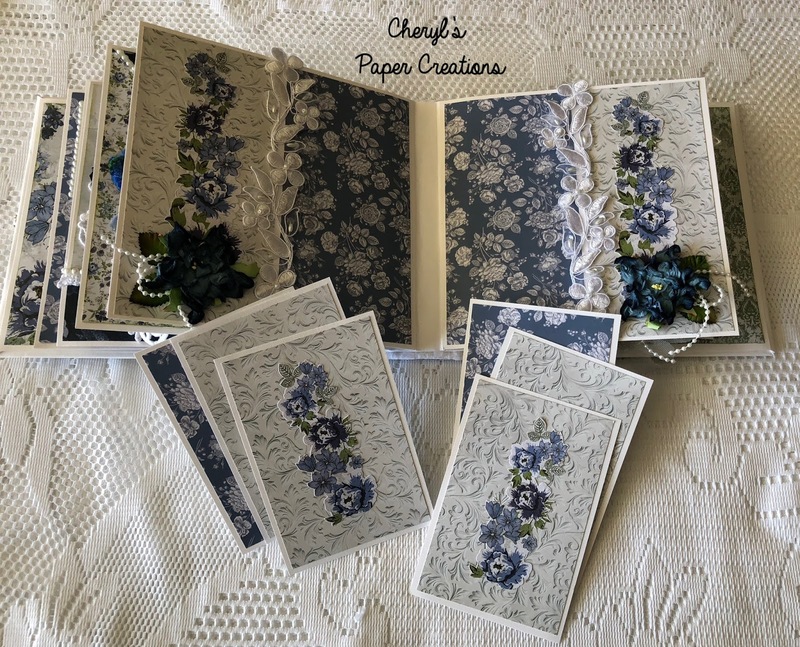 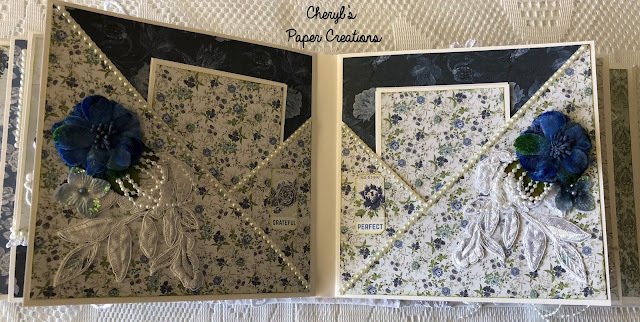 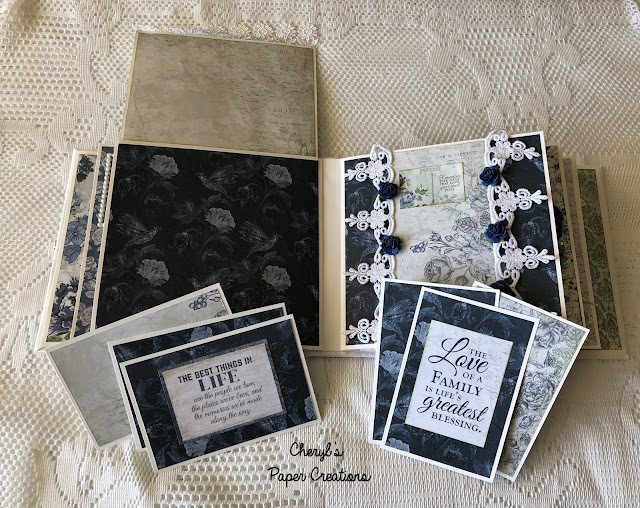 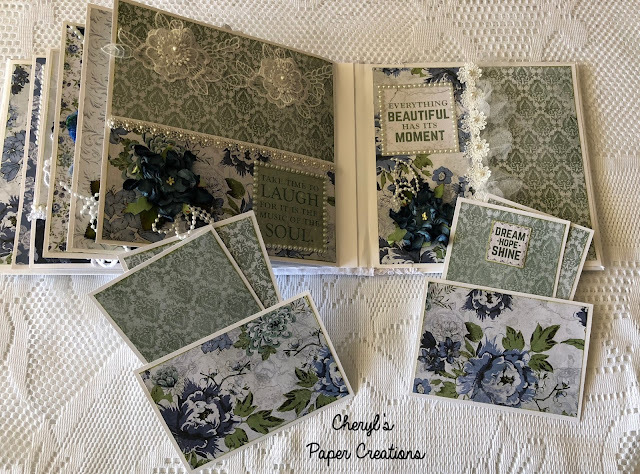 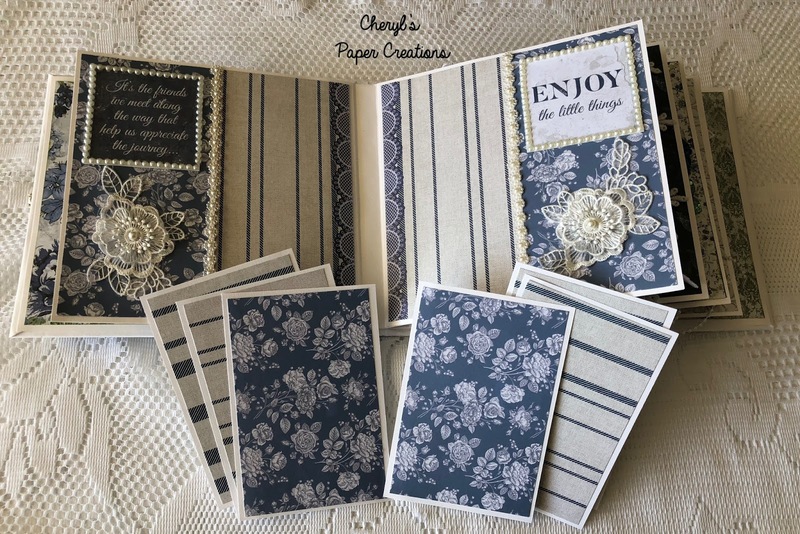 I just completed a new album made with Kaisercraft's "Wandering Ivy" paper collection. 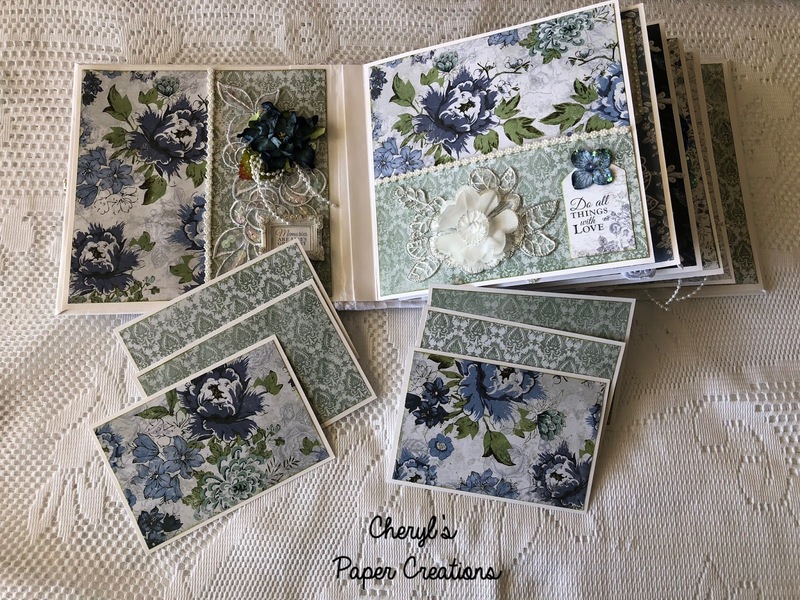 I seem to work so much with pinks, it was a nice change to work with blues and greens. 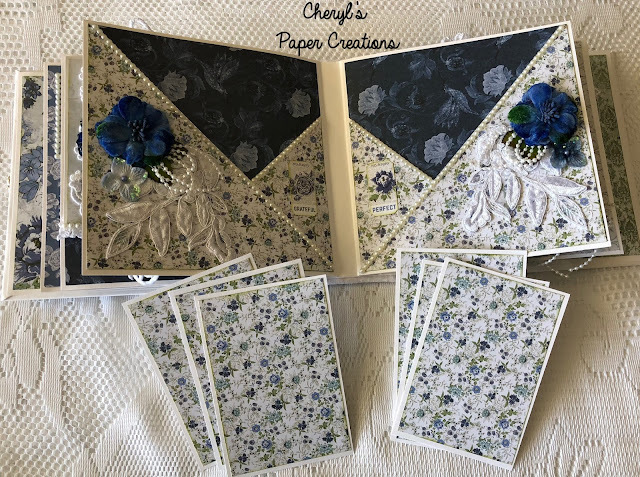 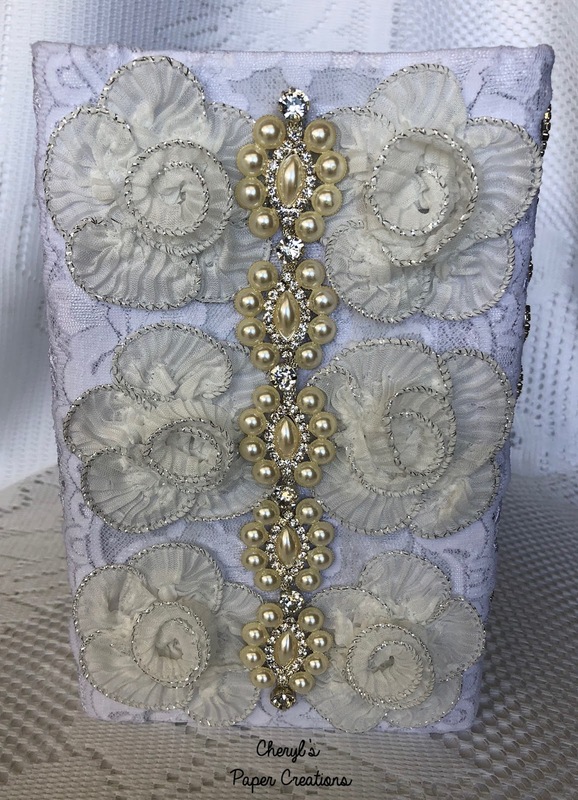 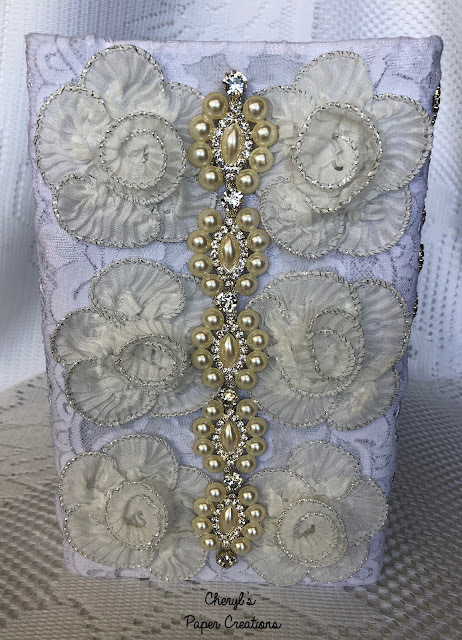 As always, if you're interested in a custom order album, please contact me.